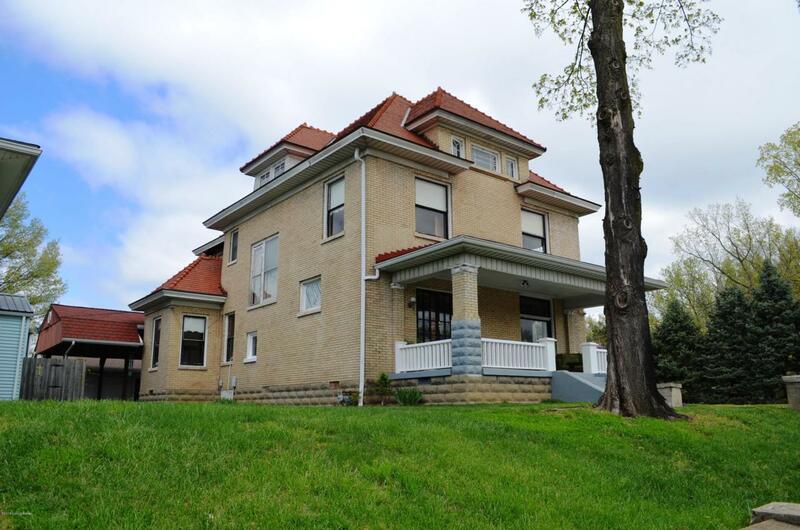 This Charles E. Moser home was built in 1903! It is absolutely breath taking!! 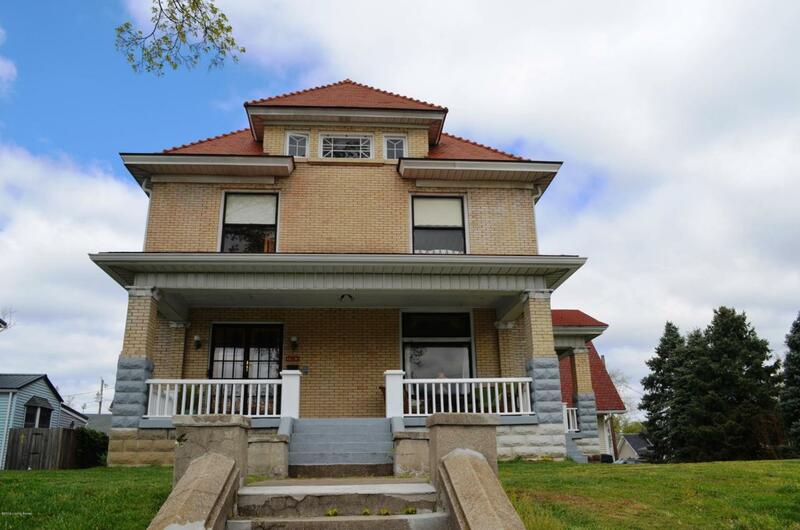 4 bedrooms, 2 full and 2 one half baths! 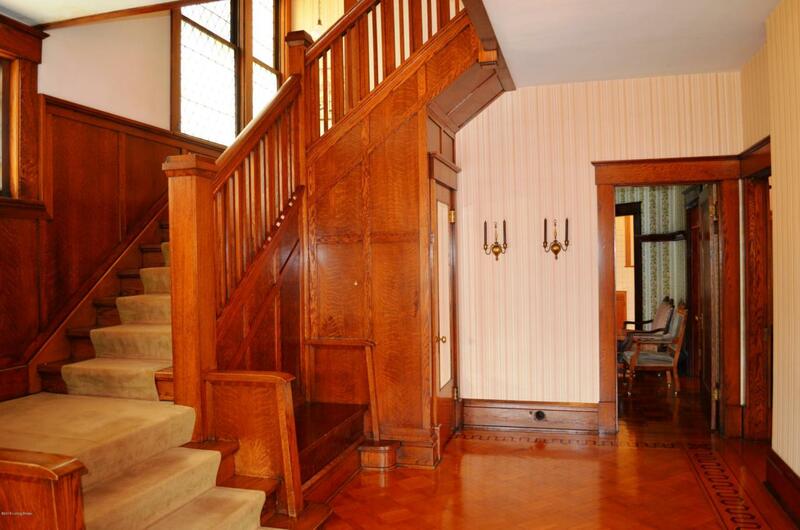 Huge foyer, which opens to the parlor to the right. You will find pocket doors, formal dining room, sitting area, an eat in kitchen, and a 1/2 bath. The second floor features a master bedroom, 3 additional bedrooms and 2 full baths. 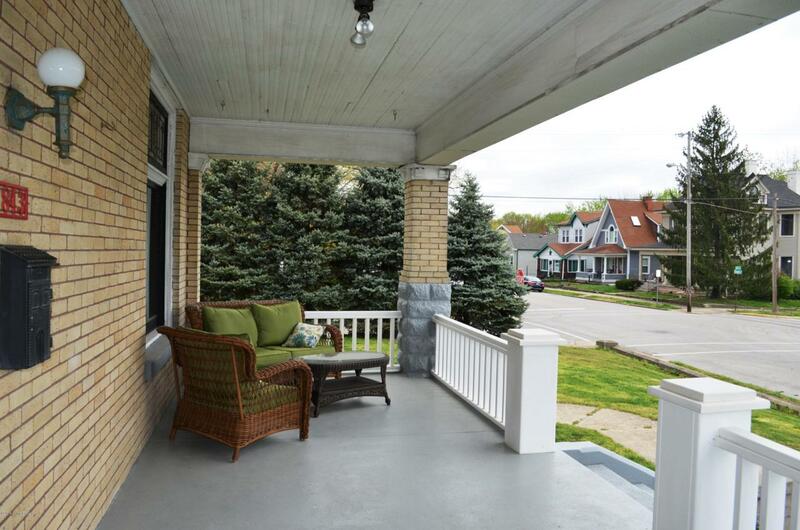 This home has lots of the original hardwood and charm! The third floor attic could be finished out for additional space. The basement features a media room, wine cellar, plenty of storage, and an area for the hobby enthusiast, with a built in area to run electric cars or a train set. Outside you will find a covered patio with electric for a hot tub.Two 2.5 detached garages, one of which has a loft, which could be converted into an efficiency apartment. Way too much more to list!! Don't miss out on this beautiful home, priced to sell! !